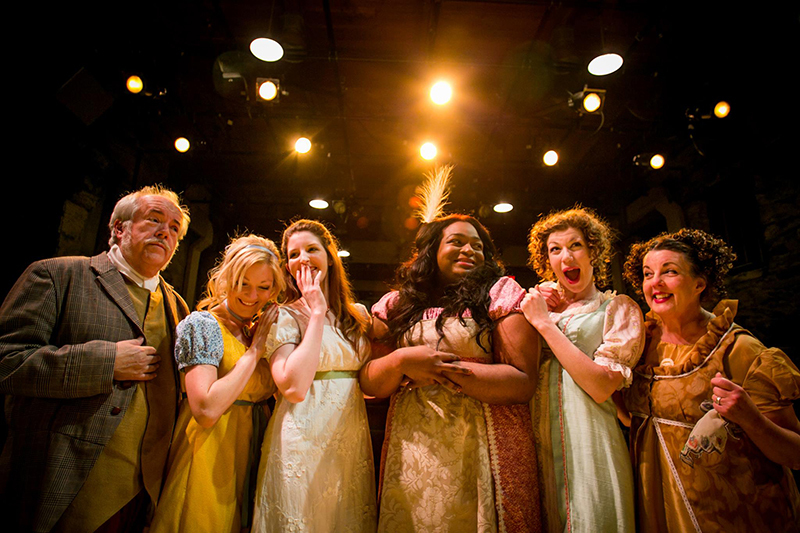 Hedgerow Theatre was voted #1 for “Best Theatre Group” on the 2013 Phillys Best of phl 17 Hot List. 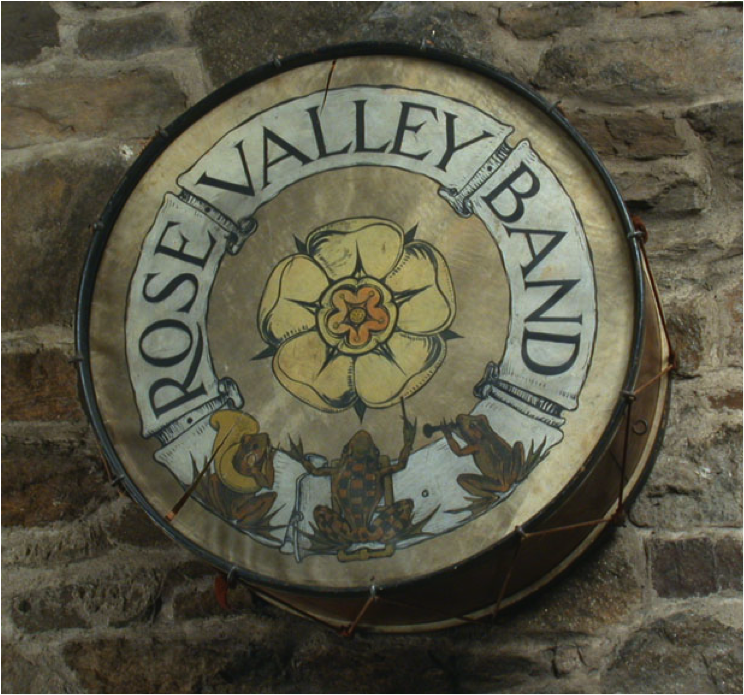 The Rose Valley Drum, used only one time in 1908 in what was probably Rose Valley’s first parade. It is shown here at the 2001 Arts and Crafts Centennial Exhibit hanging over the fireplace at the Old Mill. 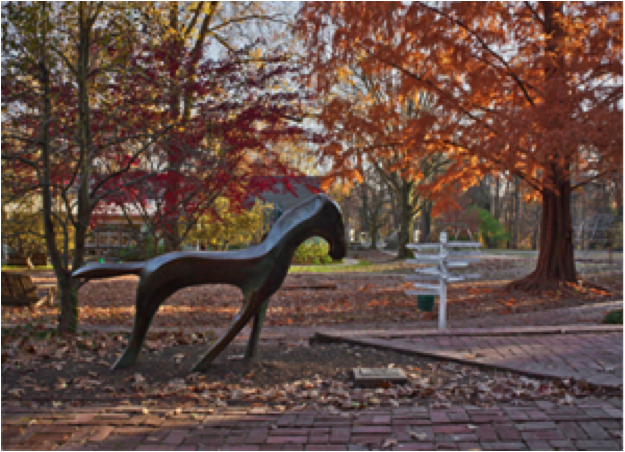 From the collection of the Rose Valley Museum and Historical Society. 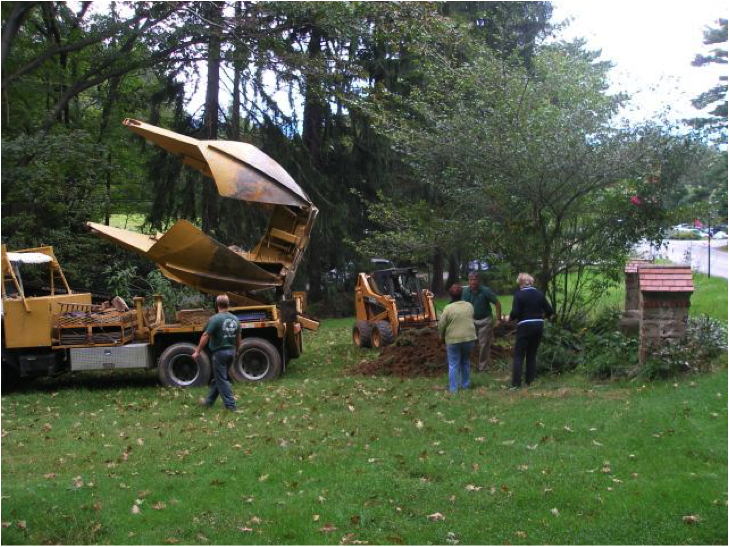 The Gardeners of Rose Valley moved the George Greer Memorial tree as part of the renovation of Pew Park.